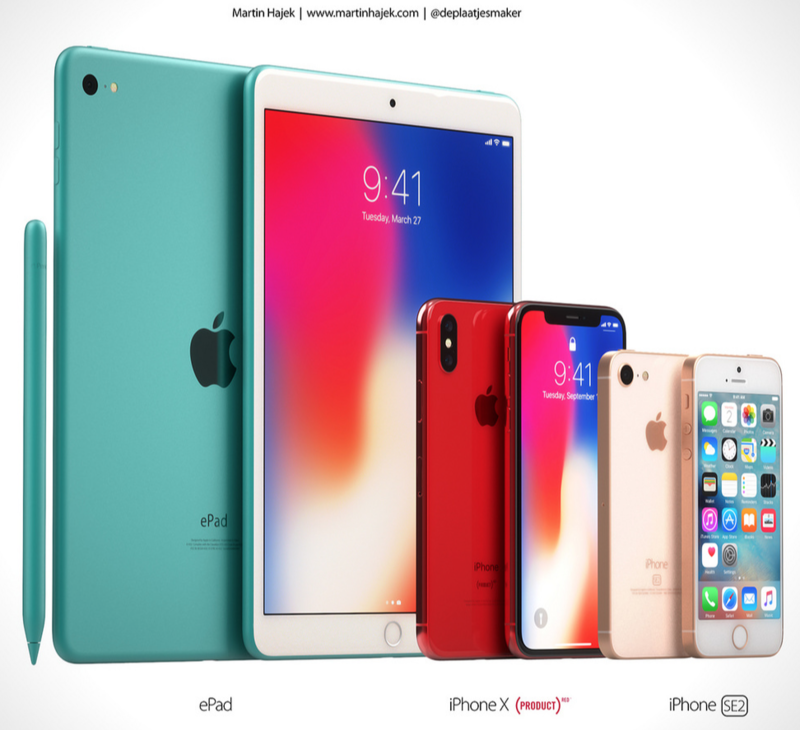 Designer Martin Hajek has again released some concept images of what possible Apple products coming based on rumours. His latest mock ups portray products Apple could release at their education-themed event tomorrow, but in reality all we know for certain so far is probably an update to the 9.7-inch iPad. 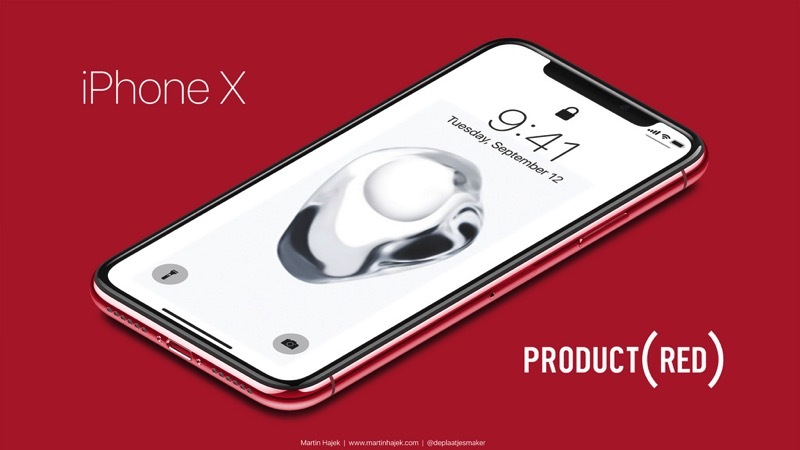 The image below shows an “ePad”, which Stephen Hackett from 512Pixels argued for earlier this month, plus a (PRODUCT)RED iPhone X and also the mythical ‘iPhone SE2’. Again, there’s no guarantee we’ll be seeing any of these products tomorrow, but it’s always fun to see mock ups. Stay tuned for all of Apple’s updates here as we will bring them to you during and after the event.